A quick guide to some of the best 3rd party Squarespace templates, themes and design kits. You’ll understand how they work, where to find to find them, and how to customize them. Squarespace themes are the different styles and variations of specific template families. For example the Brine template has multiple different child templates which can be regarded as themes. 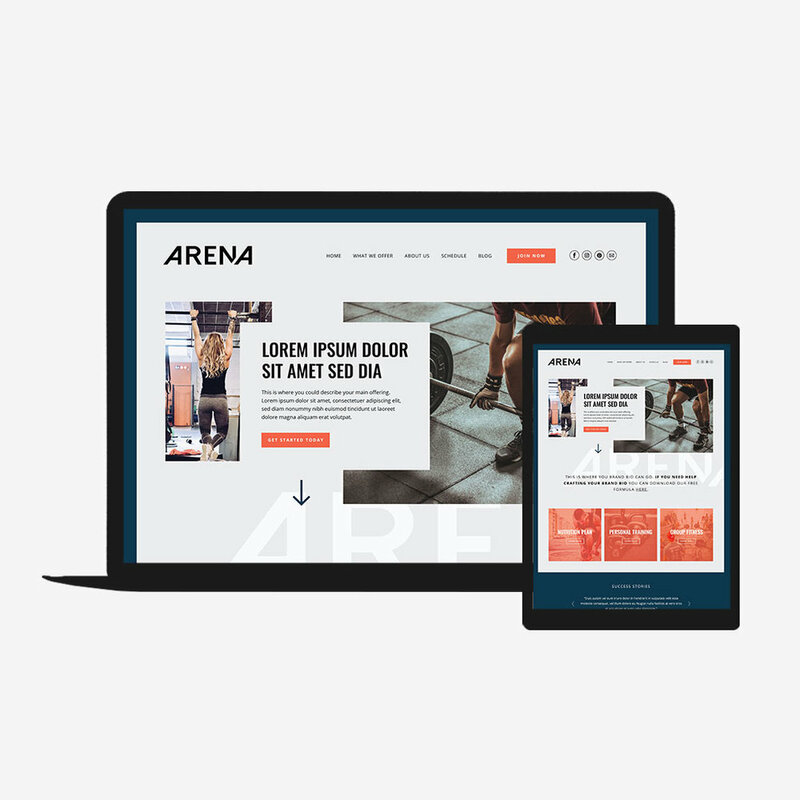 Another way to look at it is any custom variation of a Squarespace template is a theme. What are Squarespace Design Kits? 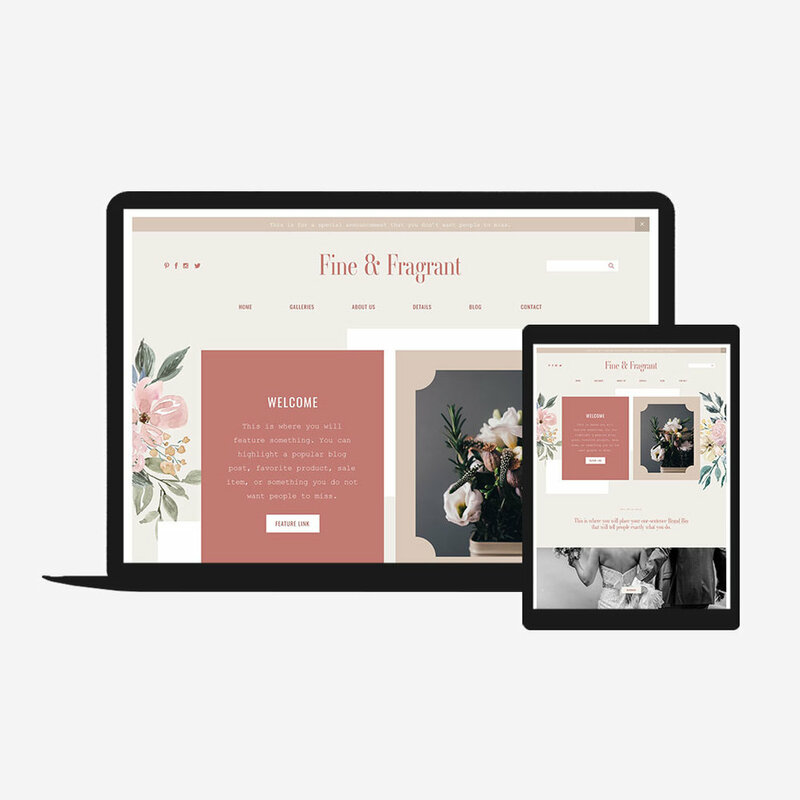 Squarespace design kits are premade themes that you can customize on your own. They typically include PSD/Canva files and video instructions showing you how to set everything up. Why start with a Design Kit? Design kits are great for 3 reasons. They give you an out of the box look and feel without knowing any code. A lot of clients love Squarespace for the aesthetic but hate looking like just another Squarespace template. These kits solve that problem with unique customizable designs that can’t be found anywhere else. You spend a fraction of the cost of hiring a designer. A custom designed and developed Squarespace site can cost you thousands of dollars. The average design kit is only $70-$300 making it significantly cheaper to DIY and build your confidence at the same time. You actually learn and become a better designer in the process. Each kit it comes with step by step video instructions, so you’re essentially getting a mini-Squarespace design course at the same time. Ok, now you know the value of these things, here’s a short list of the top Squarespace design shops (sorted by price). GoLiveHQ are the design kit OG's. They've got a great selection of styles for photographers, bloggers and everyone in between. Square Muse is extension of Flothemes who author amazing Wordpress Themes for photographers. 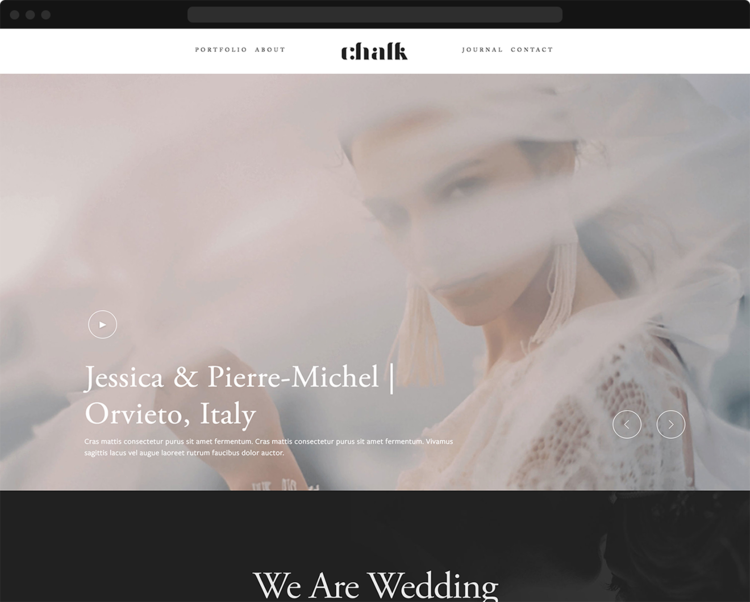 They’ve bought the same aesthetic over to Squarespace with these bold, elegant and minimal themes. 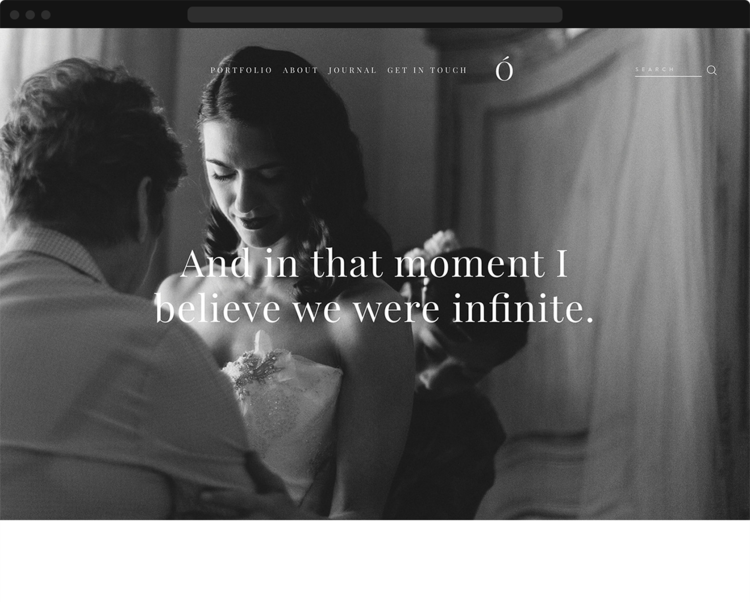 Built with strong visuals and typography - these kits are great for photographers and wedding sites. 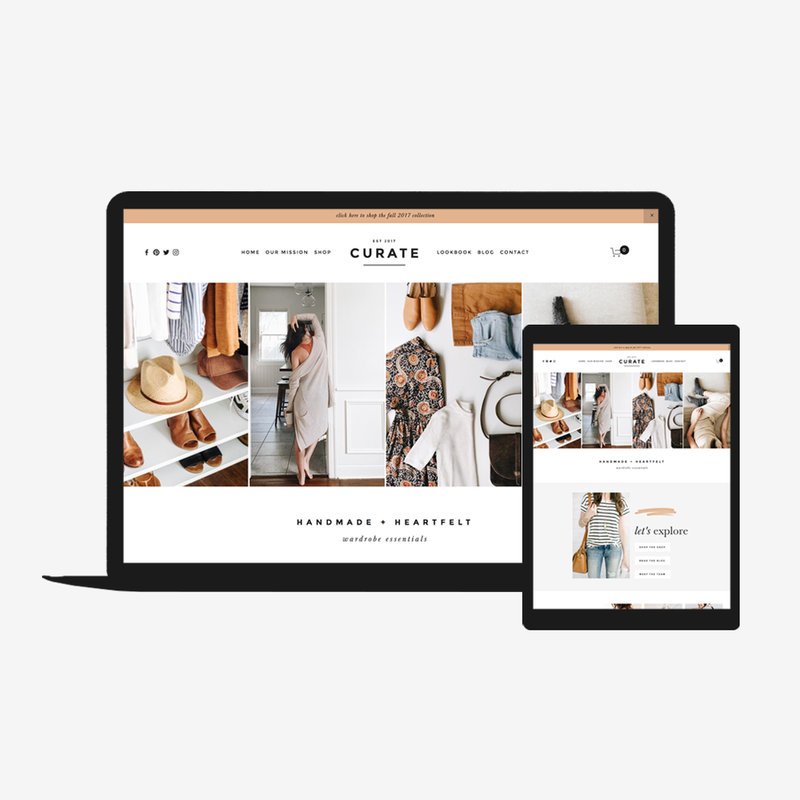 Big Cat Creative's Squarespace Templates are super modern and perfect for creative entrepreneurs, small business owners, photographers and bloggers. 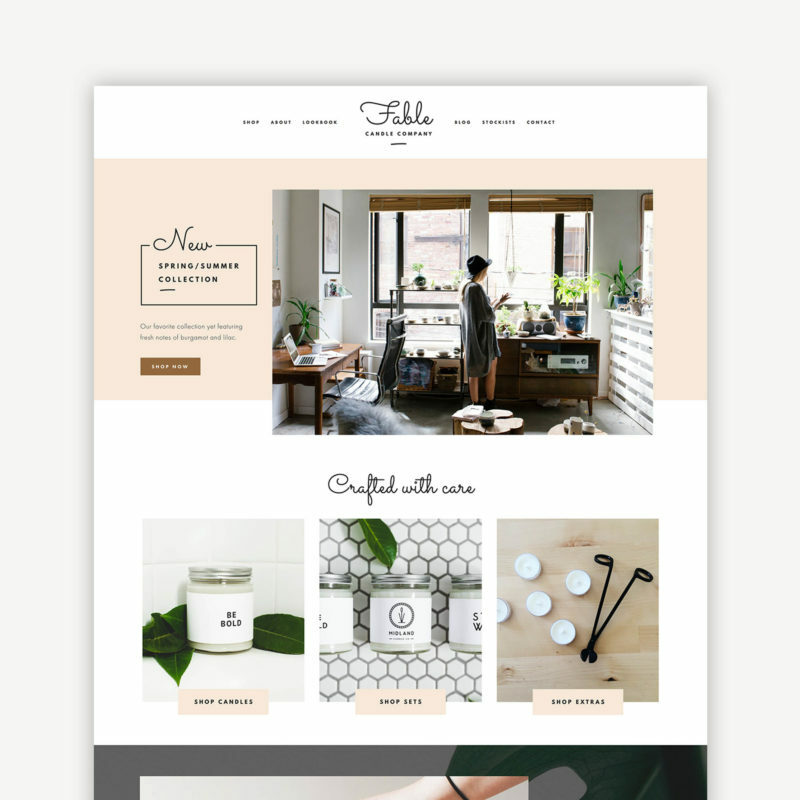 Great for bloggers and creative entrepreneurs, these kits have a lot of style and an organic feel and vibe. Can you buy custom Squarespace Templates? Yes. Check out SquareStudios for 3rd party templates. Unlike the Design Kits above, these are actual templates that are prebuilt and auto-install. Template are $129 and are included in the membership plan. Use the code SQSP10 to save 10%. 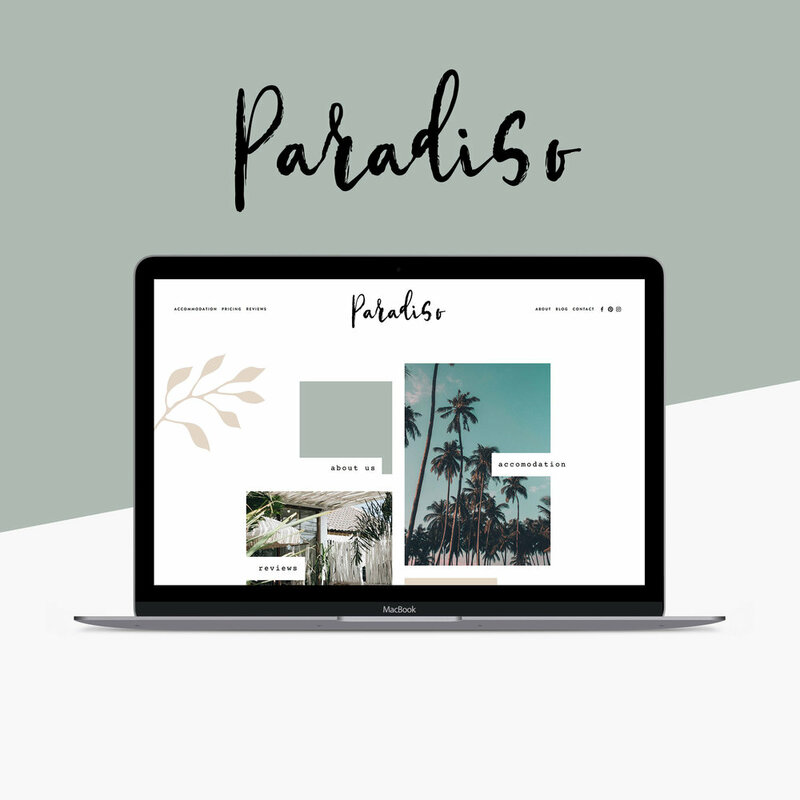 Need a custom theme or template developed?